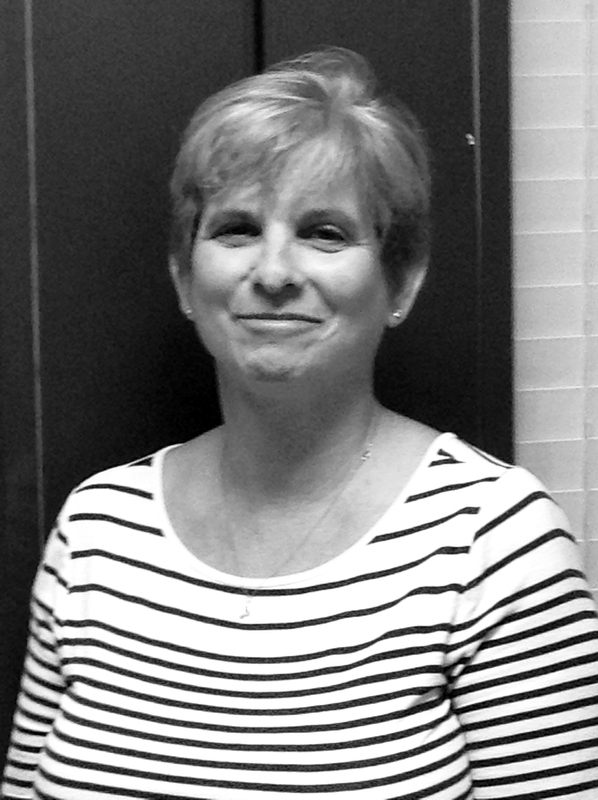 Ellen Grandy is an Administrative Assistant for the Dance Department and for the Health & Exercise Sciences Department. Her main responsibilities include keeping track of the budget, scheduling guest artists and many other routine matters. Ellen has been with Skidmore only a short time but enjoys working with all of the faculty and staff. She has been married for 33 year and is the mother of 4 boys and a four-legged friend named Moose. One of the boys is married and 3 are attending college. She enjoys reading, playing with Moose and attending any event that her kids are involved in!